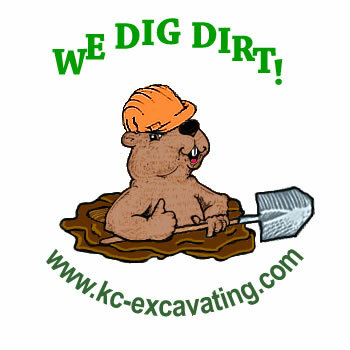 some dirt moved or excavation work done? All for Very Reasonable pricing. 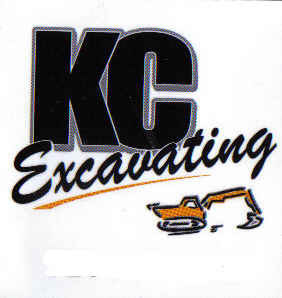 And, KC Excavating will do it to your Satisfaction. No job too small. Perfect for home owners. Fayette, Washington & Allegheny counties. the Services link at the top of this page. soil is torn up doing the job. pay a big contractor big money. always satisfied. If not, we will make it right for you. on the job you want to get done. That job you've wanted done is only a phone call away. Save your back from torture and all that hard work. to spend it then get a poor quality service for your money. * Leave before the work is done and you are satisfied. pleased with your choice of contractors.